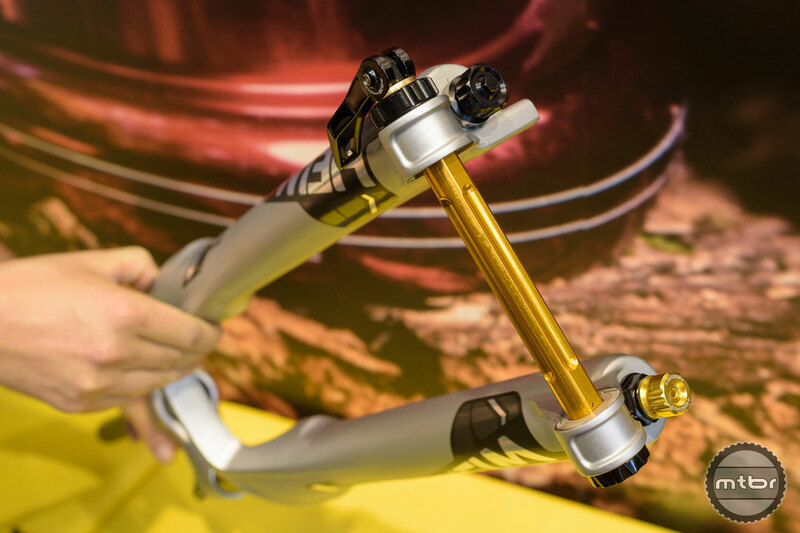 Cane Creek’s eeWings cranks are made from high-grade titanium, will fit most BB standards, and weighs a mere 400 grams. 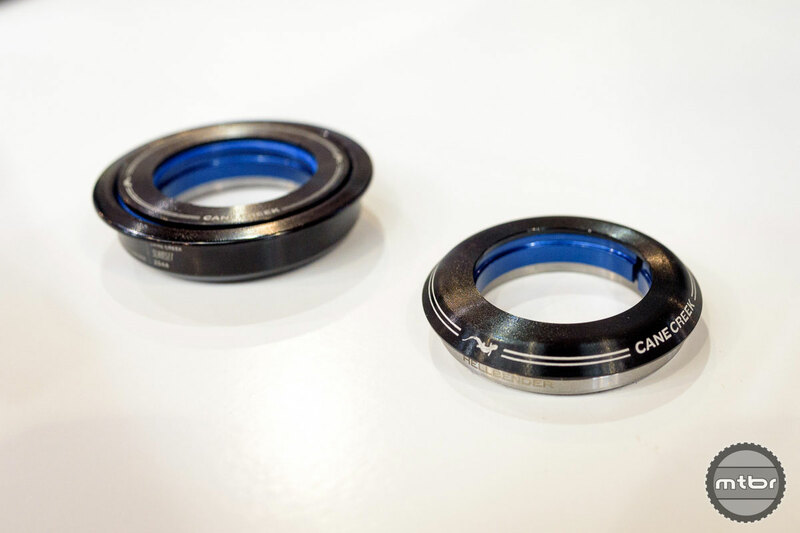 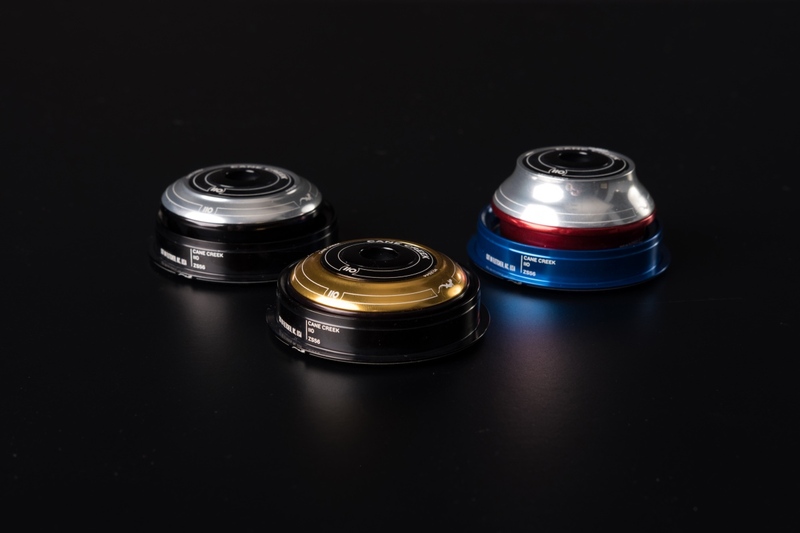 Cane Creek has announced a limited edition colorway for their HELM fork as well as three limited edition colorways for their popular 110 headset. 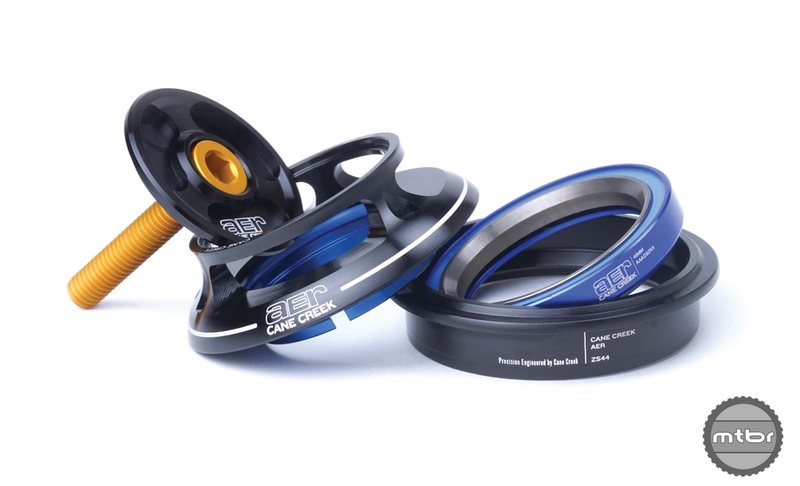 To help keep stack height in check, Cane Creek has introduced the new Slam Set ZS head set. 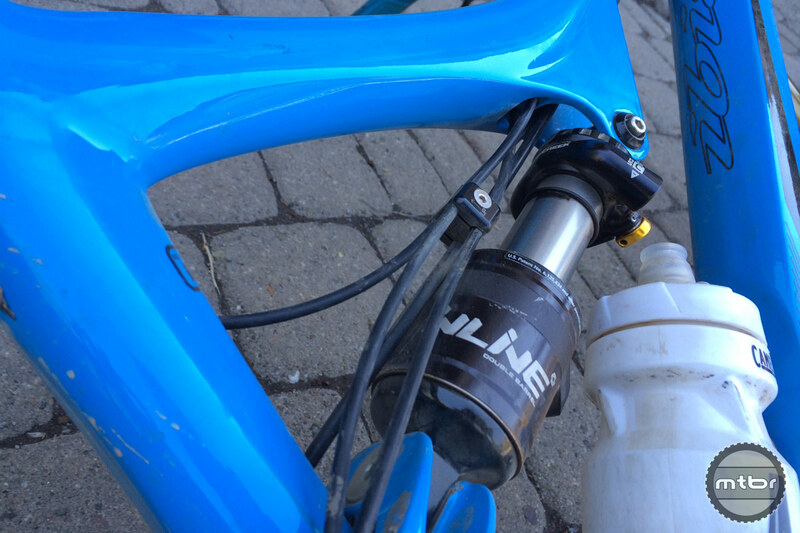 The top is only 2mm higher than the top of the head tube (ZS means Zero Stack). 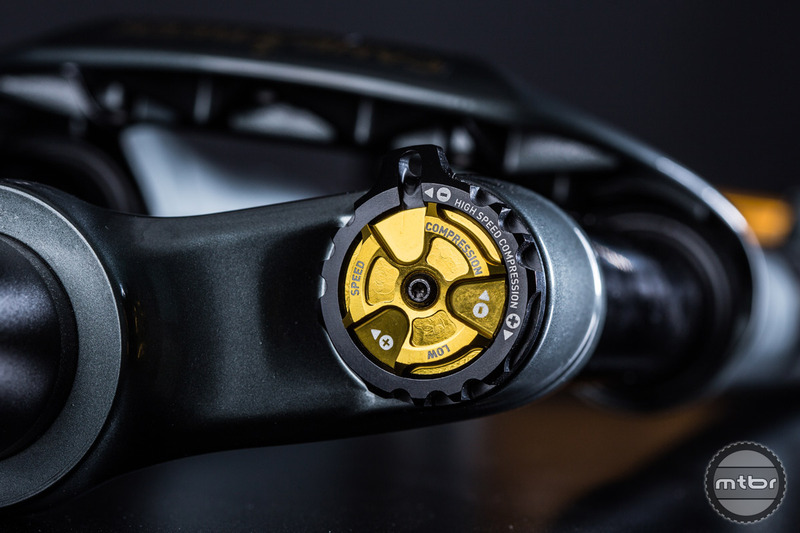 There’s also an integrated version called IS. 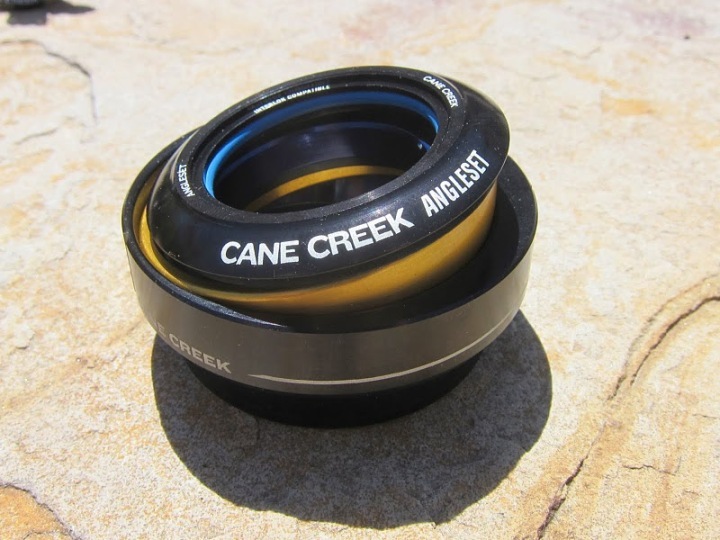 Tunability has always been a strong point of Cane Creek and this one is no exception. 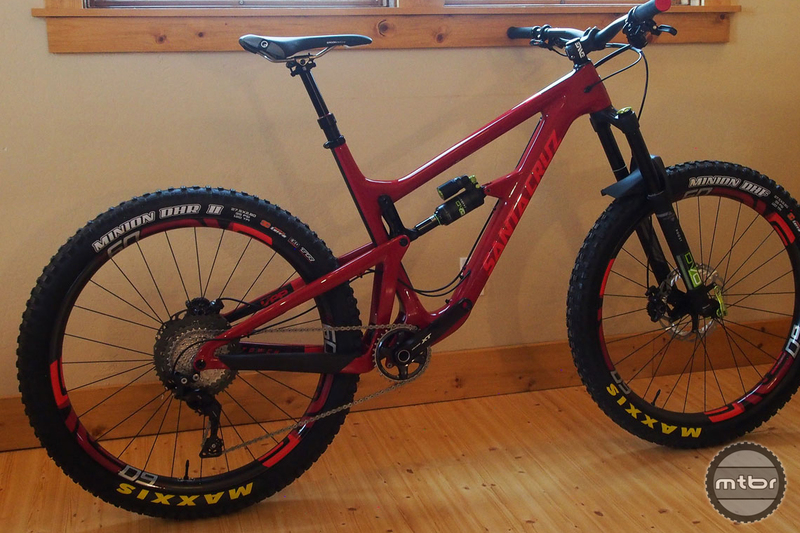 Sometimes, the options overwhelm the consumer but enthusiasts appreciate these options. 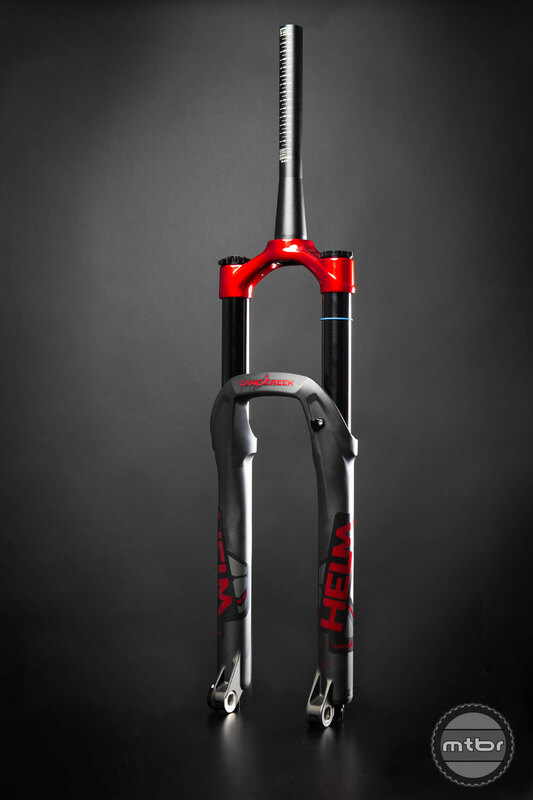 Introducing the Cane Creek Helm, a 7-way adjustable suspension fork optimized for 140mm to 170mm of travel. 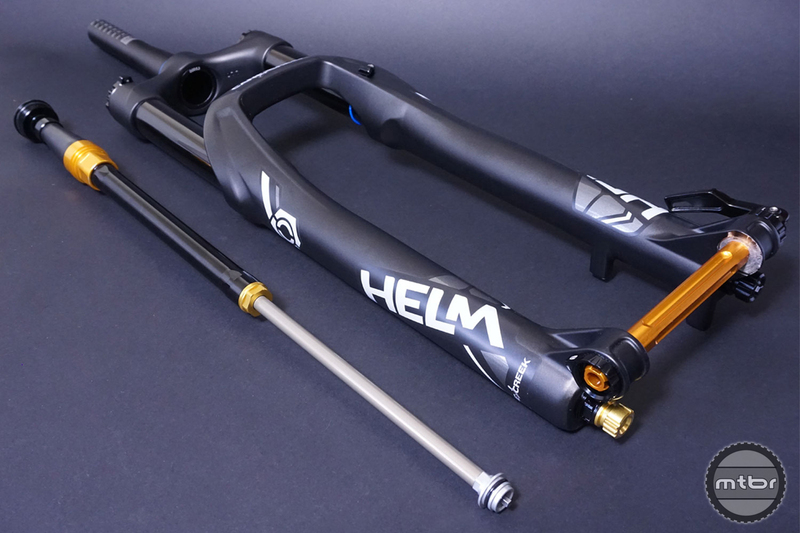 Born in the mountains of Western North Carolina, Helm is designed to conquer aggressive trail, enduro racing, and anything in between. 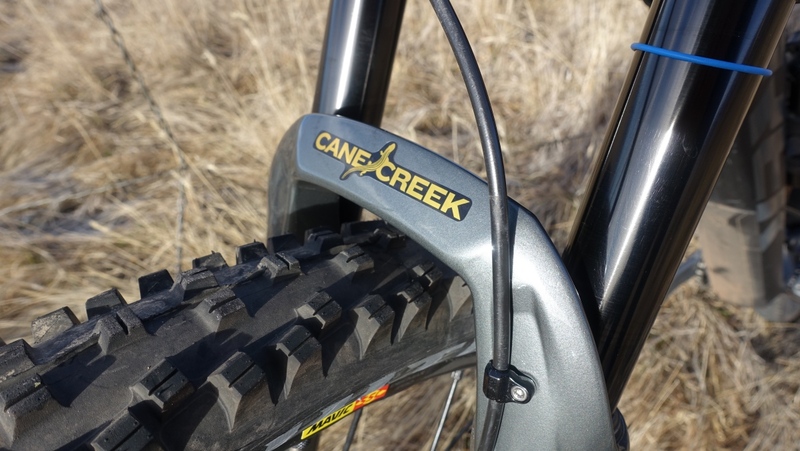 Highlights of new Cane Creek 2017 product include lower weight and new steering damping technology. 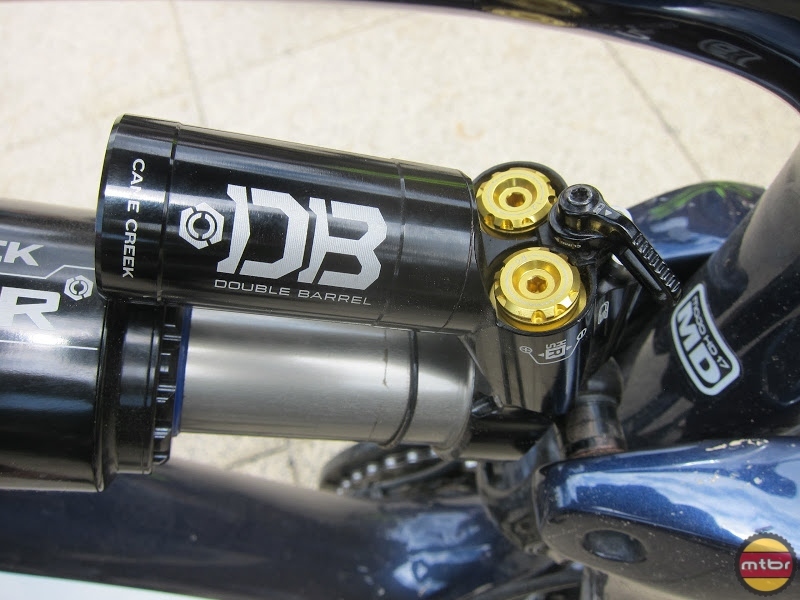 Love the DB Inline? 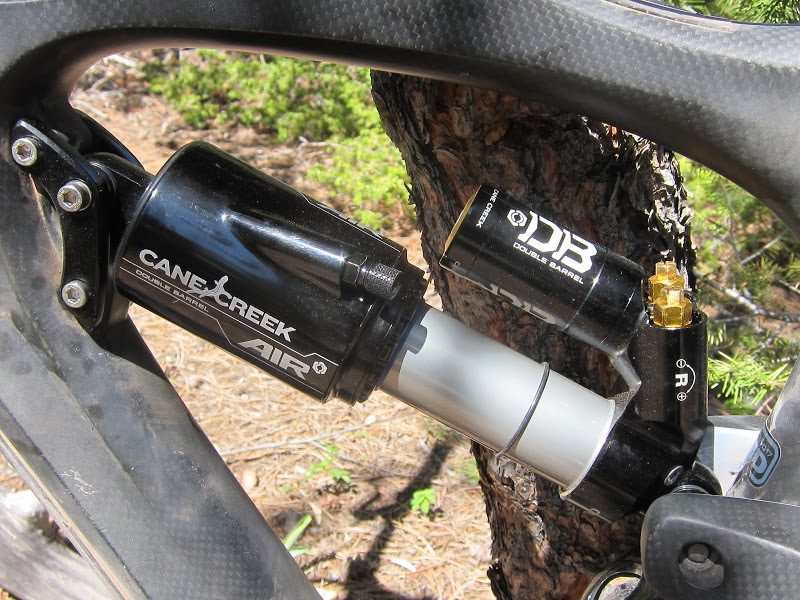 Cane Creek’s newest shock brings several key improvements to maximize reliability. 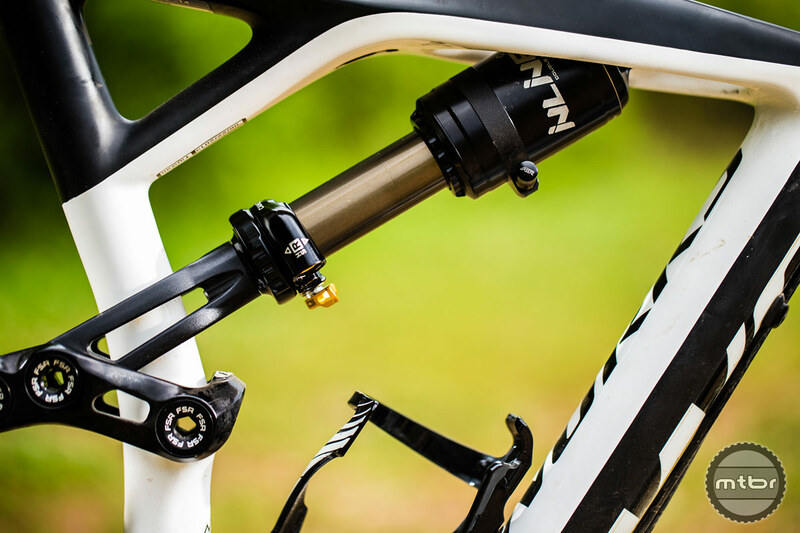 There’s also a new dropper post and climb switch lever. 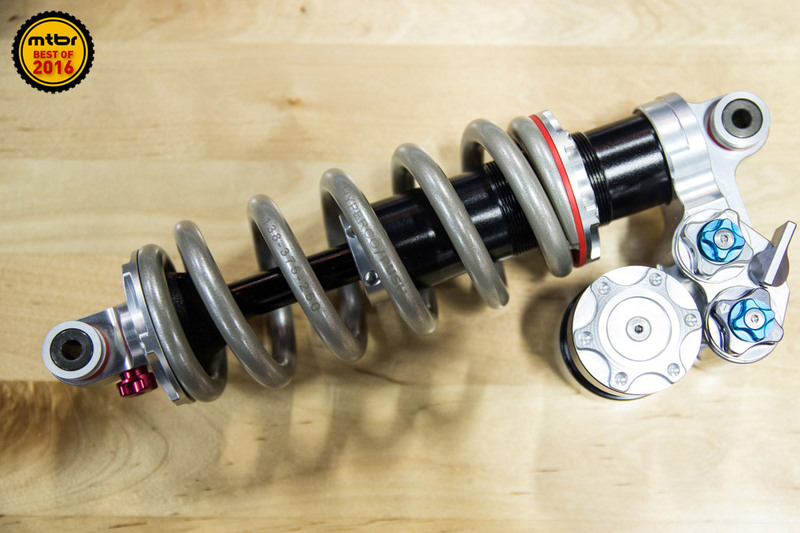 The new DBcoil[IL] has the same function of an external reservoir coil shock, but in a lighter and sleeker package. 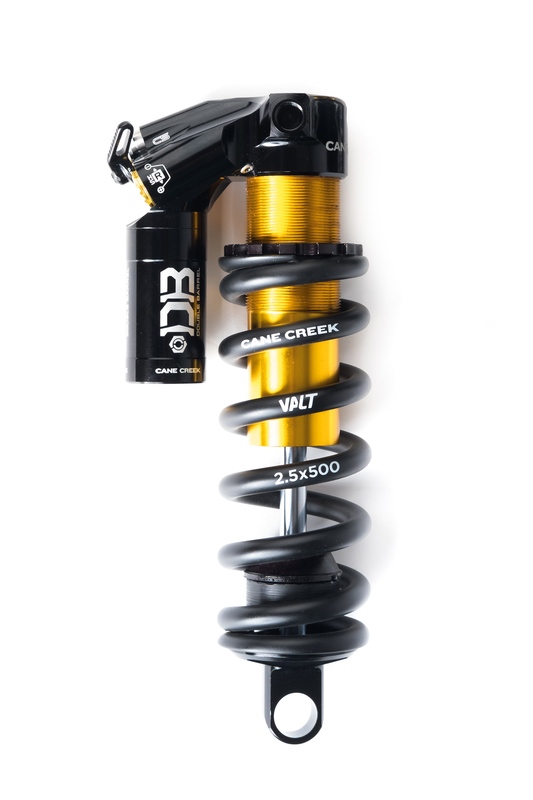 Owners of the Cane Creek Double Barrel rear shock have a new set-up tool in the palm of their hands. 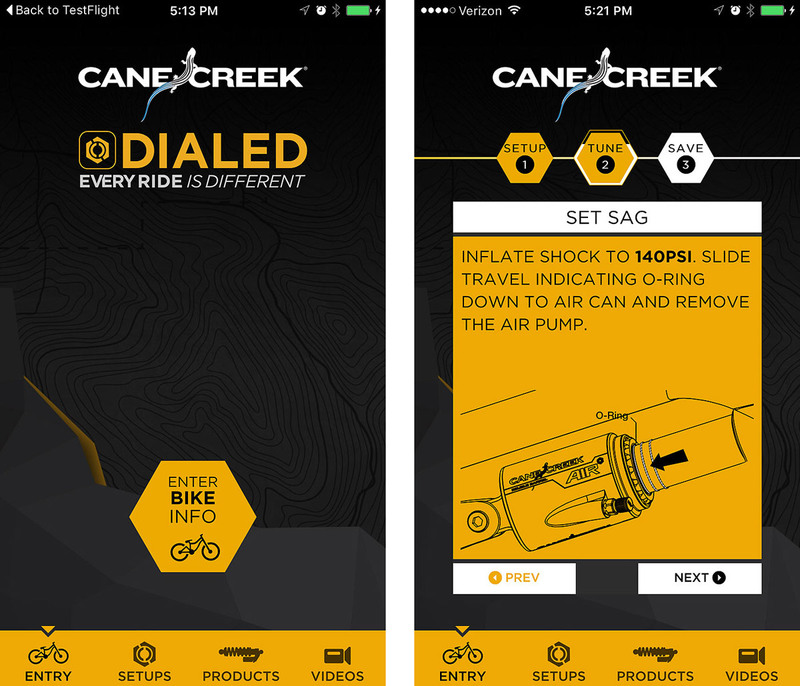 DIALED, now available for iOS and Android users, is a free mobile application that turns a smart phone into a suspension guru. 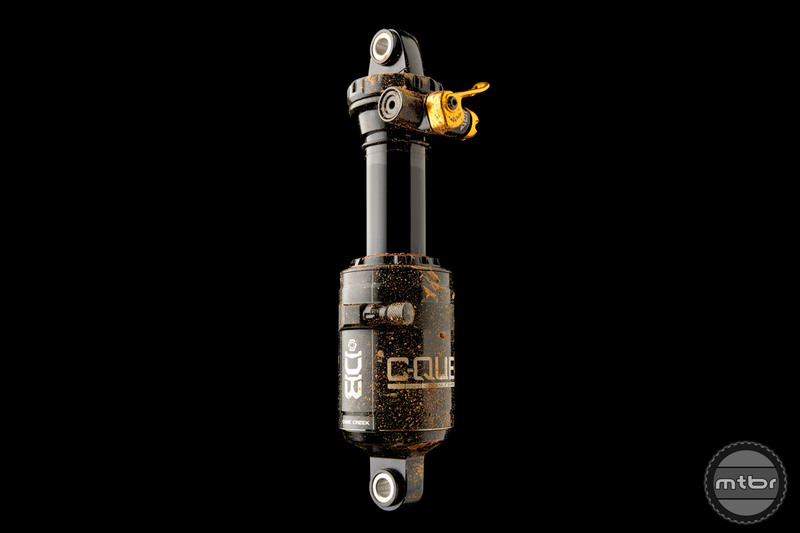 The new C-Quent is Cane Creek’s first Double Barrel shock built for the rider who prefers fewer tuning options and a tool-free interface. 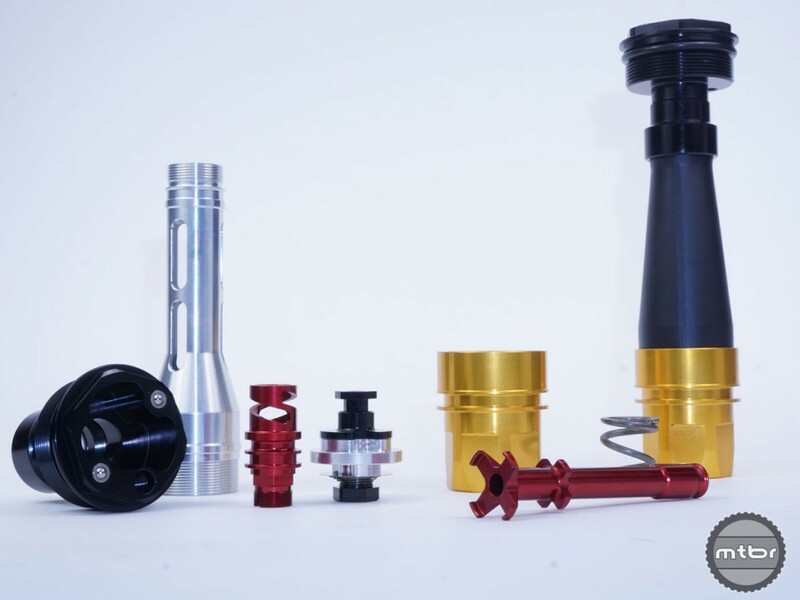 Big things come in small packages. 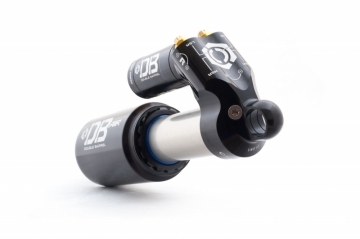 The DBInline is a full twin-tube shock just like the DBAir, it’s just packaged more economically to fit a wider range of 120mm-160mm travel bikes. 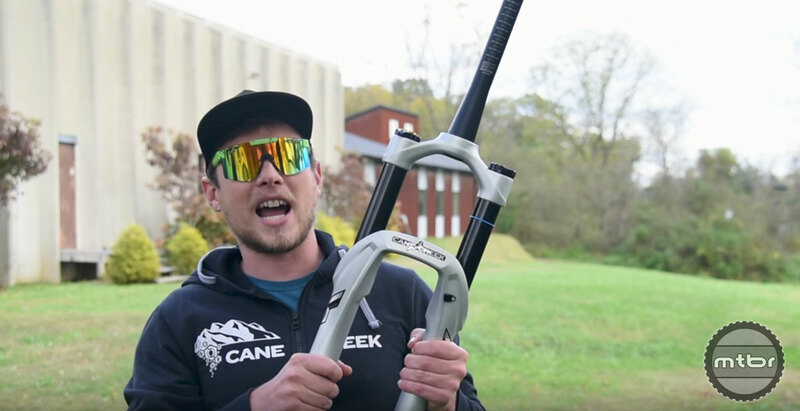 Mtbr takes a tour of Cane Creek’s North Carolina factory where they make shocks, headsets and seatposts here in the good ol’ US of A. 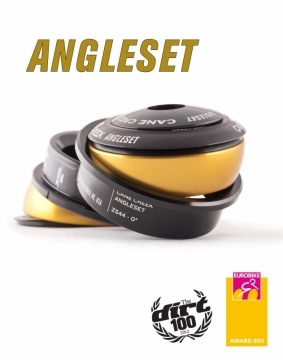 Come on along and check it out. 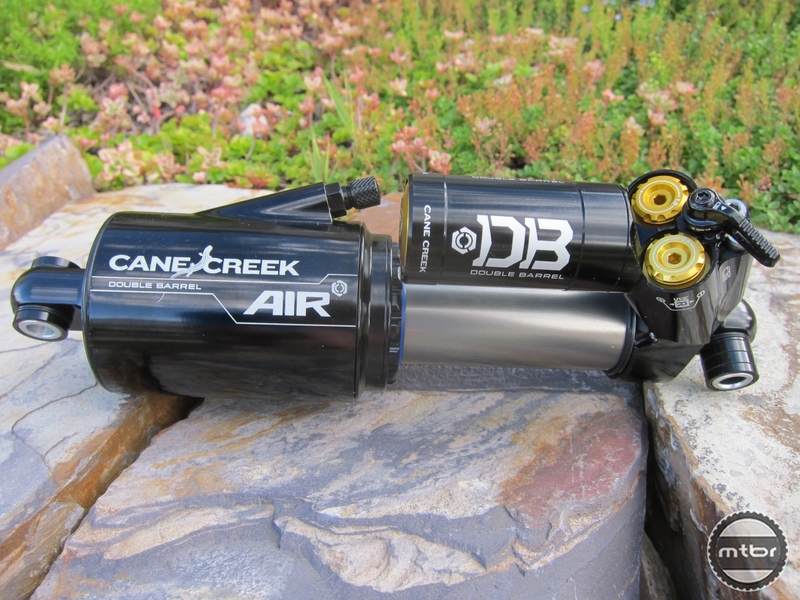 Cane Creek launches twin-tube damper performance and adjustability in a compact and lightweight single tube shock package. 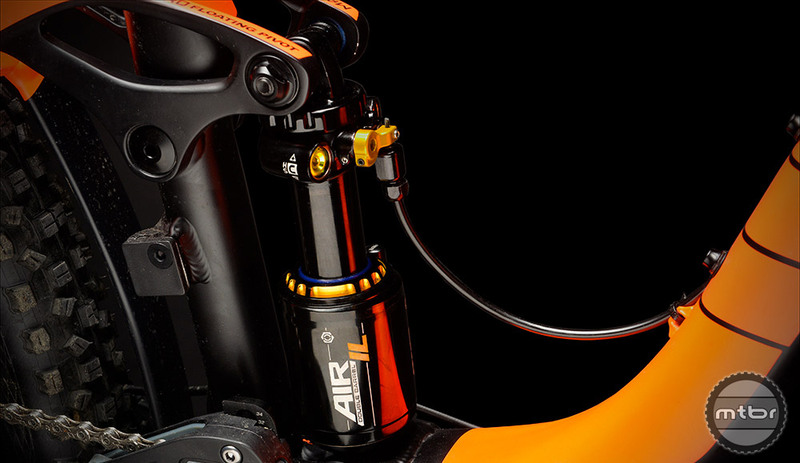 The DBAir CS is a more polished and greatly improved shock than its predecessor, and the CS mode offers increased pedaling efficiency and riding comfort on difficult climbing terrain. 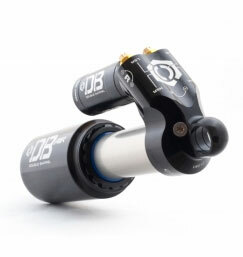 The DB Air is a great all mountain rear shock. 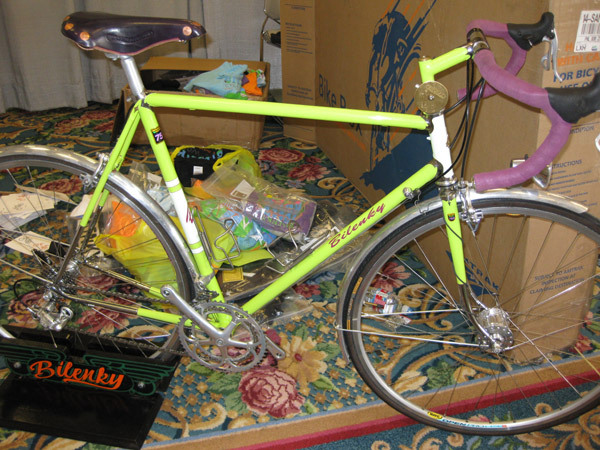 But climbing with it was often too squishy with no pedaling platform. 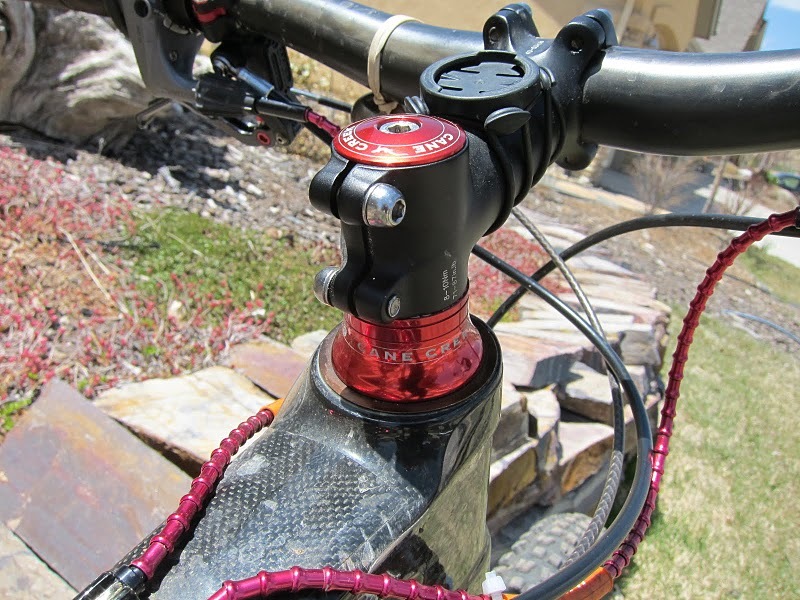 Well, Cane Creek has addressed that now with the CS (Climb Switch) lever. 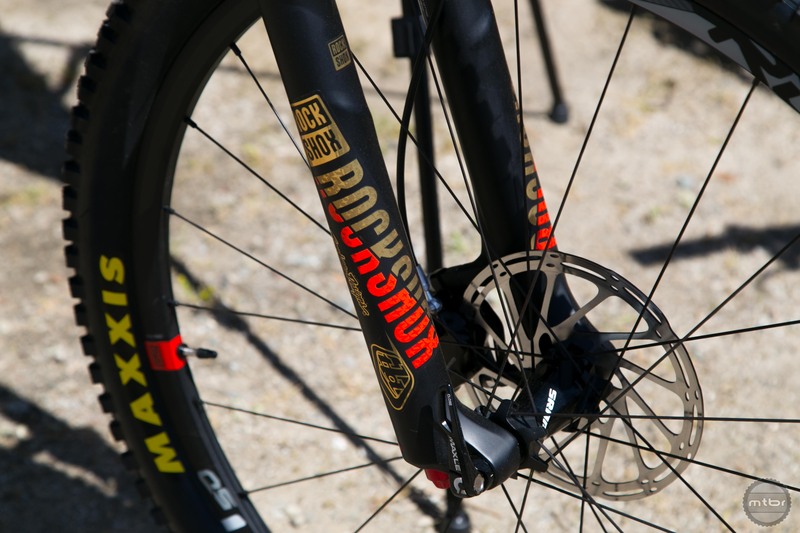 The Best All Mountain Rear Shock? 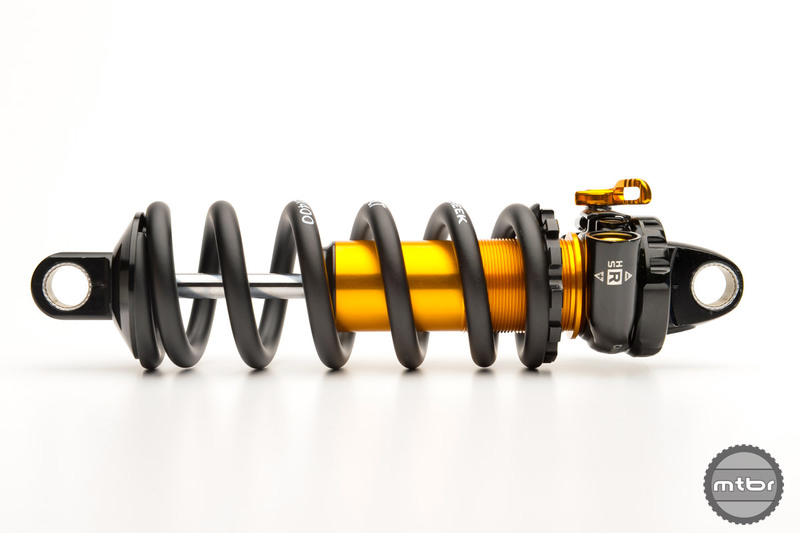 Let’s get to the point, I liked this rear shock a lot, as it has many great attributes and characteristics, including a massive amount of tuning capabilities and great compliance.